Dana White has issued a statement responding to the news. CONOR MCGREGOR has announced his immediate retirement from Mixed Martial Arts. The 31-year-old took to Twitter in the early hours of Tuesday morning to announce the news. Writing in a short statement, McGregor wished all his old colleagues well for the future. “Hey guys quick announcement, I’ve decided to retire from the sport formally known as ‘Mixed Martial Art” today,’ McGregor wrote. It’s not the first time the Irishman has announced his retirement from the sport. 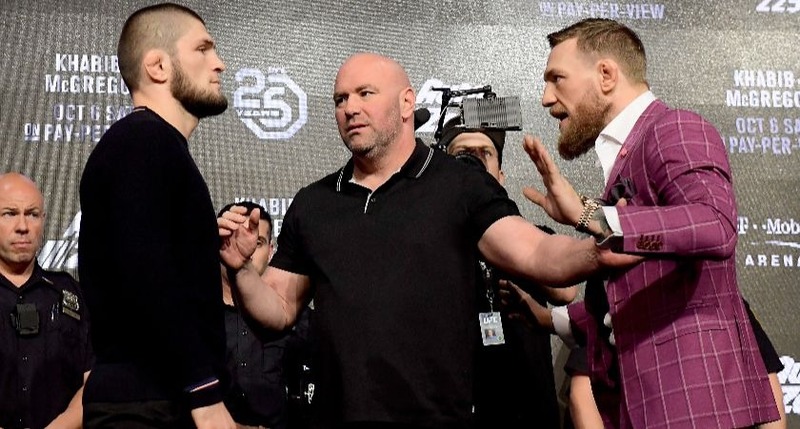 In 2016, he decided to step away from the sport after clashing with UFC president Dana White who had demanded he attend a news conference in Las Vegas to promote a rematch with Nate Diaz at UFC 200. McGregor was training in Iceland at the time and didn’t want to break camp to do it. Though White stuck to his guns and pulled McGregor from the event, the Irishman eventually fought Diaz at UFC 202 later that year. 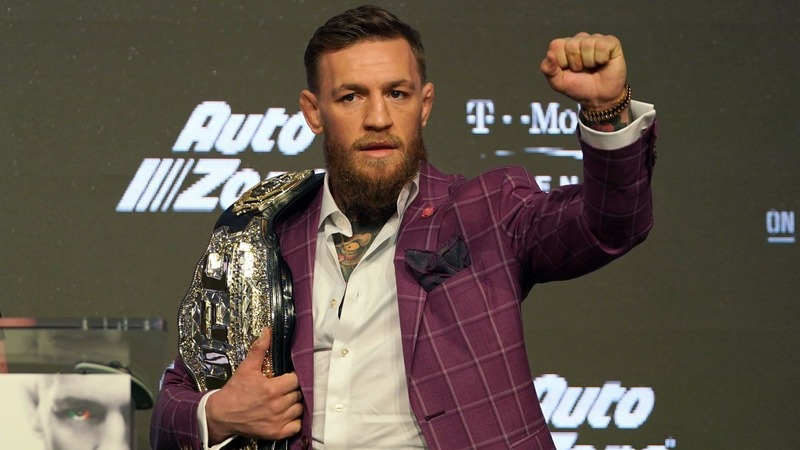 Speaking to Yahoo Sports, White admitted it “totally makes sense” for McGregor to retire. “He has the money to retire and his whiskey is KILLIN it,” he said. “It totally makes sense. If I was him, I would retire, too. He’s retiring from fighting, not from working. The whiskey will keep him busy and I’m sure he has other things he’s working on. He has been so fun to watch!! !